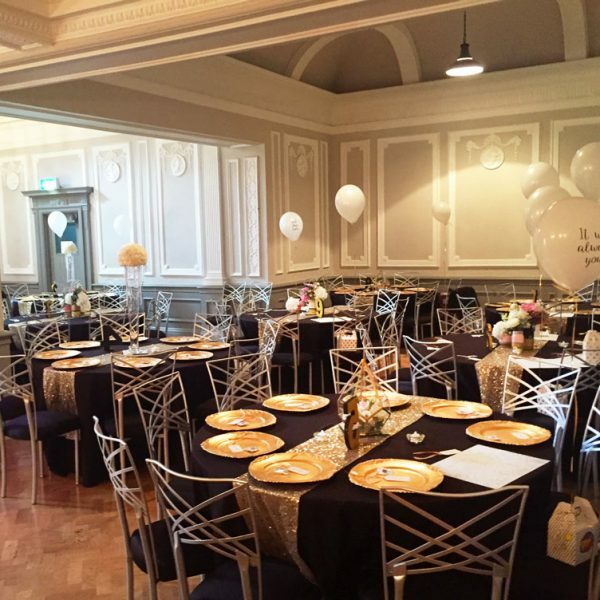 A beautiful wedding venue in Derby city centre. 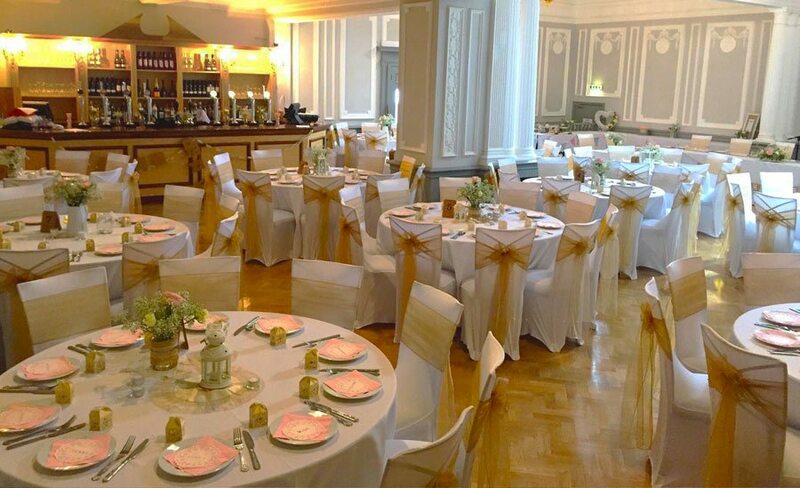 Enjoy a beautiful wedding in the heart of the city at The Old Bell Hotel. 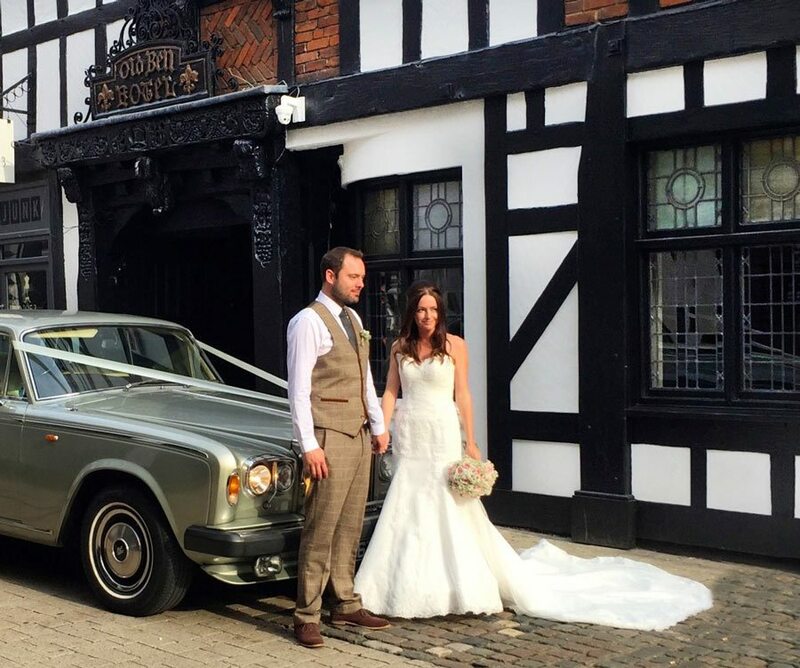 Situated in the heart of the historic Cathedral Quarter The Old Bell Hotel is a beautiful and historic city centre wedding venue in Derby. We want to make the wedding of your dreams a reality. 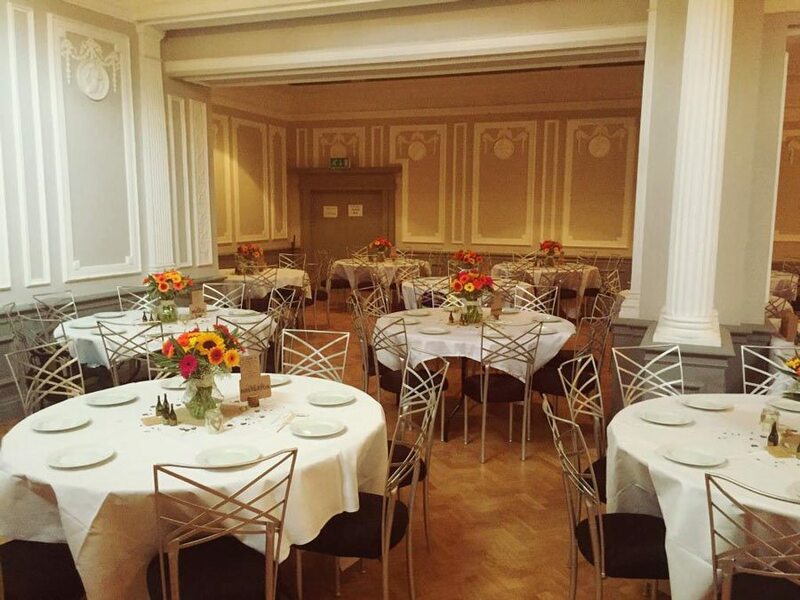 Immerse yourself in a stylish, intimate and atmospheric experience with award-winning food and a beautiful city centre wedding venue in Derby. 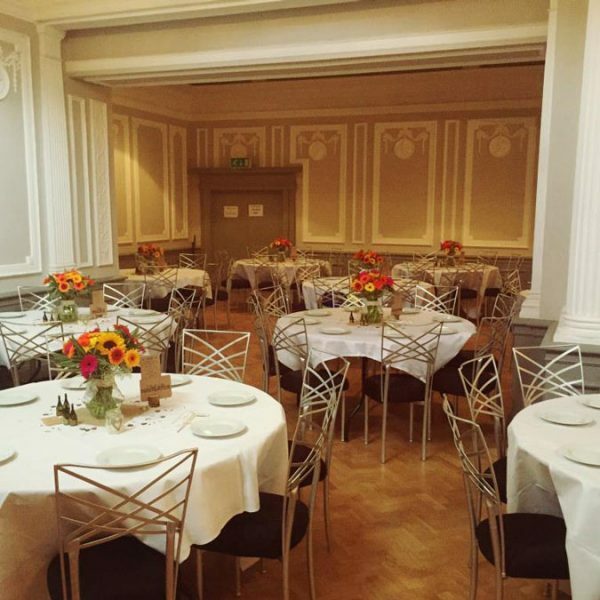 Whether you’re looking for a small and intimate room to celebrate, or a large bright space to party the night away we have you covered. 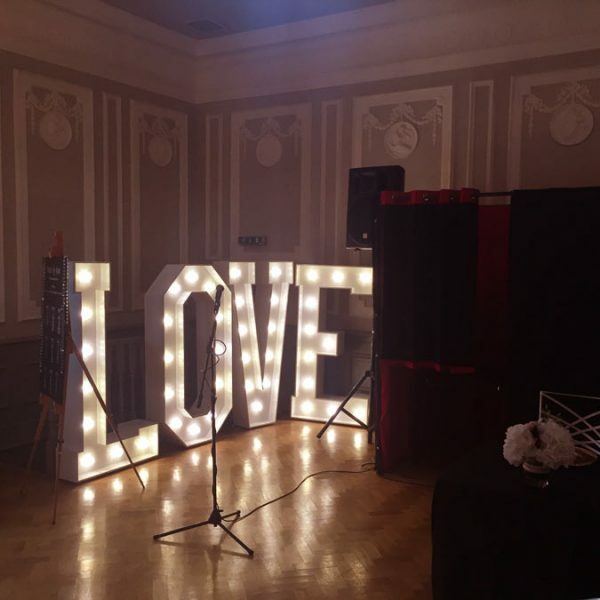 Each of our rooms possess a unique style giving you more choice when picking a theme for your wedding and we’re bursting with ideas to help make your day special! Down to every detail our events team will be at your side to make sure you have the perfect big day. Our historic building features a collection of intimate spaces as well as our large Grand Regency Ballroom which can seat up to 130 guests. The Ballroom leads out into our own historic sun-trapped courtyard, perfect for drinks outdoors. 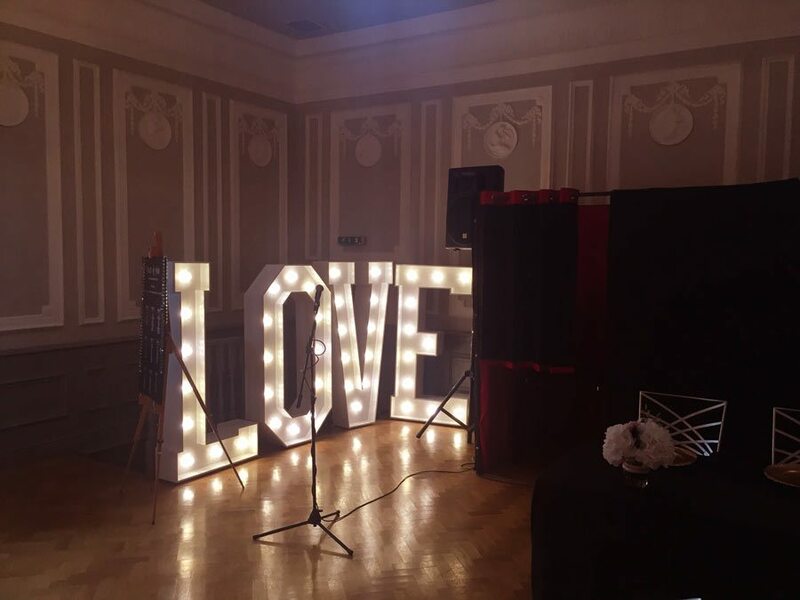 Boasting natural beauty and history our city centre weddings in Derby are the perfect place for your big day. 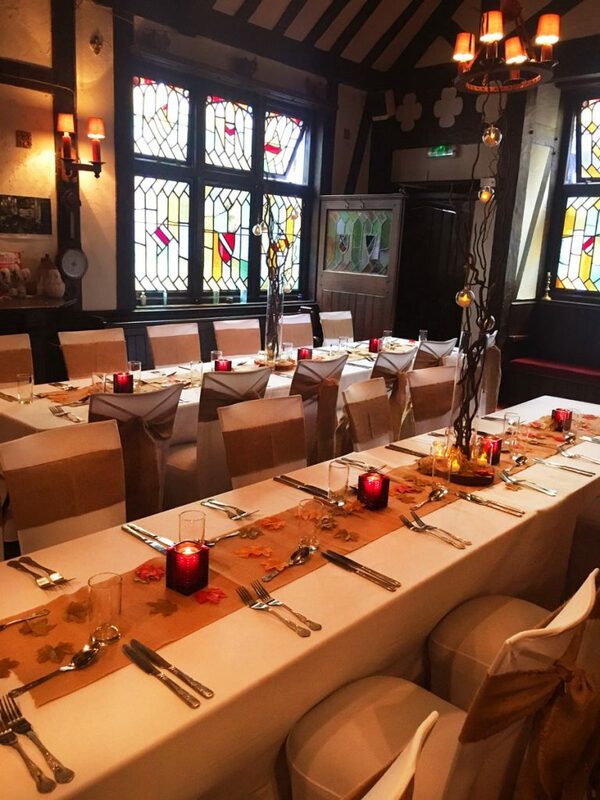 At The Old Bell you’ll benefit from a range of unique and exciting function spaces to choose from to suit the size of your wedding and the opportunity to party until late in the early hours. 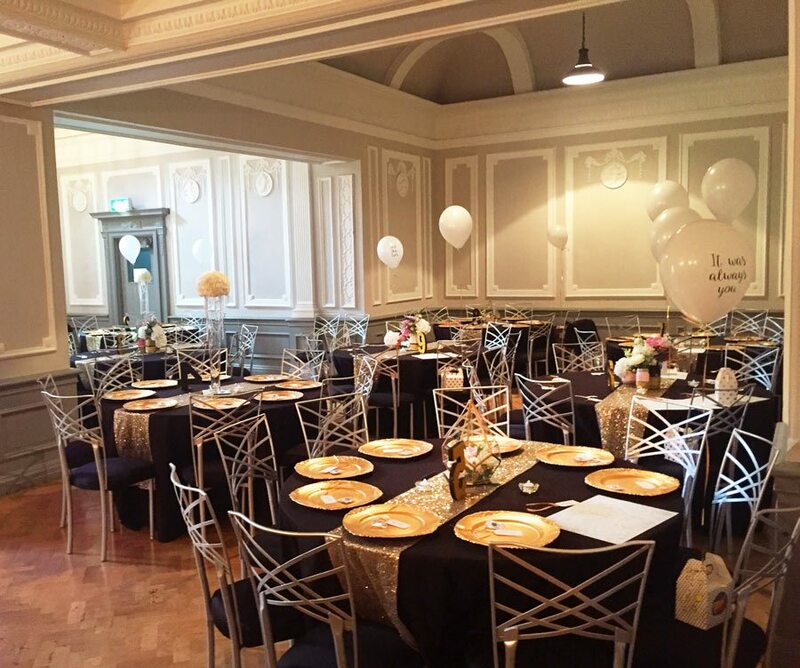 One of the advantages of having city centre weddings in Derby is you’ll also have access to a range of city centre facilities including some of Derby’s best designer shops and bars. 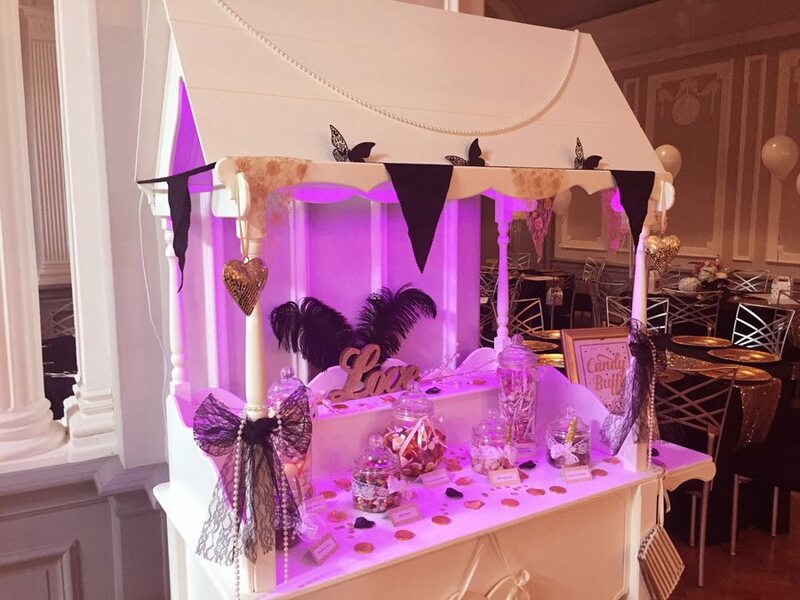 Our chefs can help add the finishing touches to your day whether you fancy a traditional wedding breakfast or something completely unique. 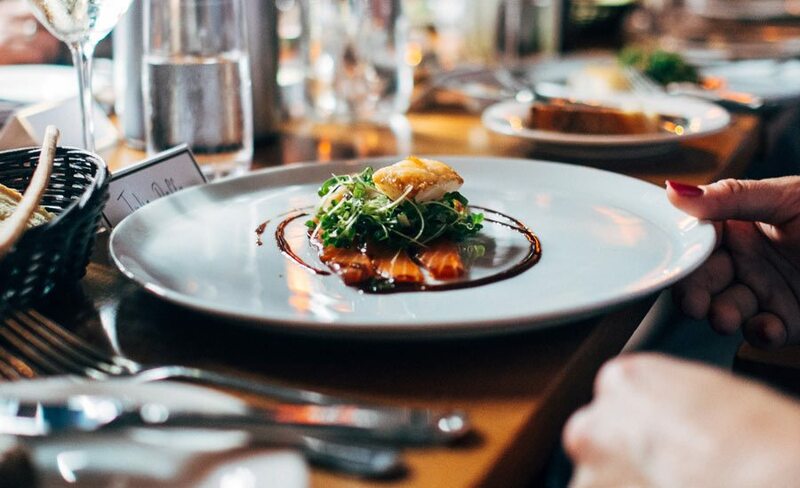 Our chefs can produce a variety of beautifully crafted dishes, perfect for all your guests. 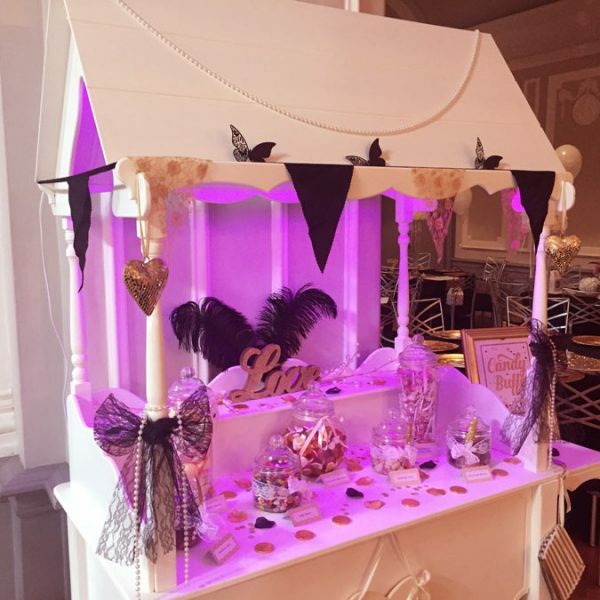 You’ll also have your own dedicated events coordinator to help you every step of the way and make the wedding of your dreams a reality. 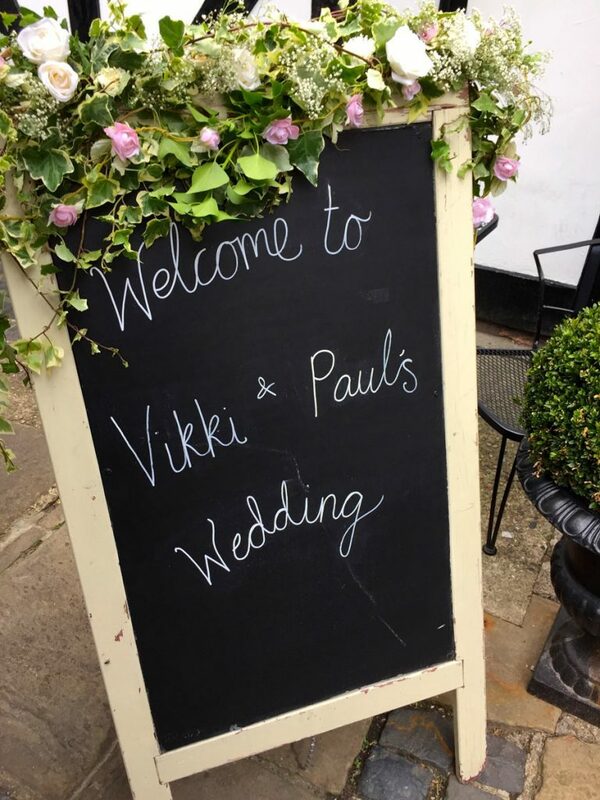 "Thank you so much for organising the most perfect wedding. The day went without a hitch and you were all just amazing, it was so reassuring to have you with us every step of the way. 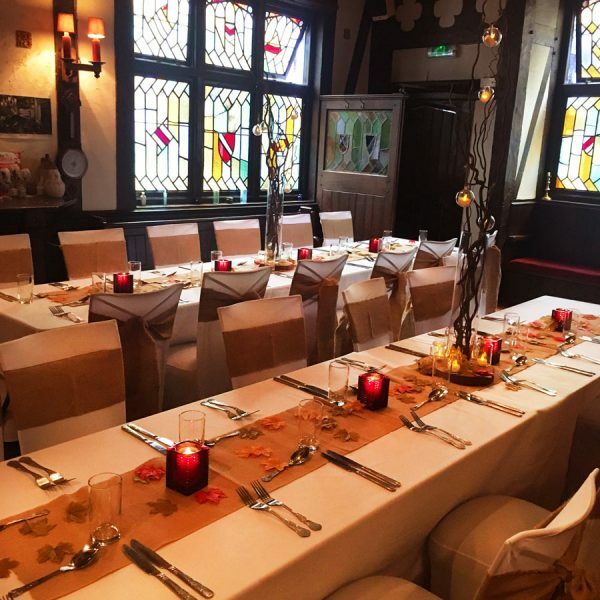 Please thank your wonderful team who were brilliant and the chefs, the food was divine!" 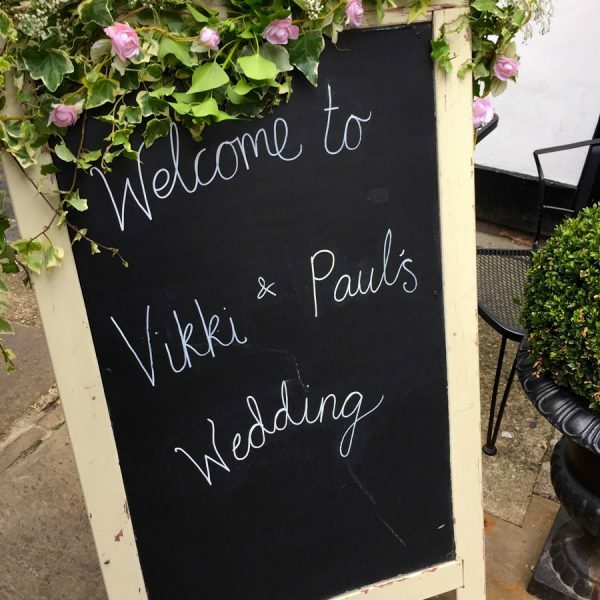 Are you planning your special day? Get in touch to see how we can help!